Chris spent 14 years working in professional sports, beginning in Minor League Baseball, working for the Savannah Cardinals of the South Atlantic League. From Savannah, Snyder worked for both the Chicago White Sox and Texas Rangers, before moving to Nashville, Tennessee to manage the operations of the Triple-A franchise, the Nashville Sounds. During his tenure, the Sounds experienced unprecedented growth in all areas of operation, including record attendance, sponsorship sales, and ticket sales. Over his nine seasons with the Sounds, the team returned to prominence in the market, serving the community, and being recognized nationally for promotions and successes on and off the field. Seeing a need for a sole-source sports media buyer, Snyder founded Alliance Sport Marketing in 2002, to assist agencies with coordinating multi-venue campaigns through sports teams across the country. Through Alliance, agencies are able to utilize sports teams to disseminate their message to fans, without massive staff requirements. 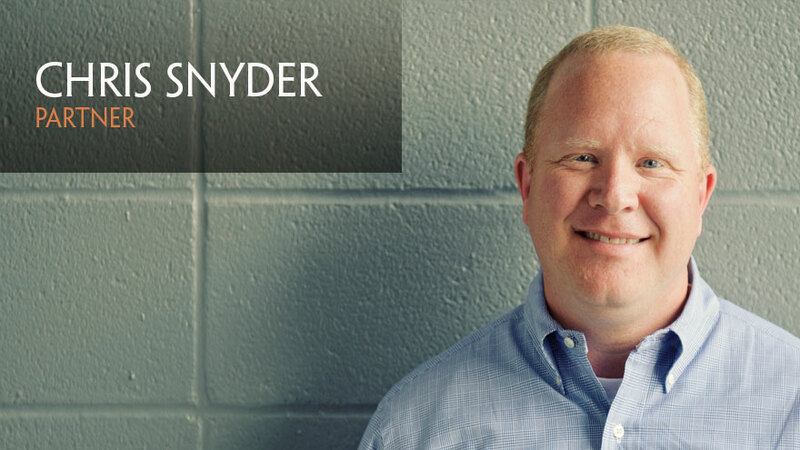 Snyder is a graduate of the University of Mount Union, with a degree in Sport Marketing, and Ohio University with a Master's in Sport Administration.